In what was a rarity for the Yankees off-seasons, they were never even in discussion with top-tier free agents such as Josh Hamilton and Zack Grienke. We have become so accustomed to Brian Cashman and the Yankees swooping in and outbidding any club with seemingly no regard to how high their payroll becomes. With the new salary cap system in baseball due to start in the 2014 season, Cashman has finally had to work under restrictions to keep this club under the $189 million ceiling set for the 2014 luxury tax. Just how bad did it get for the Yankees this off-season? The Pittsburgh Pirates, yes the PIRATES, outbid the Yankees for catcher Russell Martin, a key member of the 2012 Yankees. That is something that never would have happened in years past. The luxury tax is nothing new, it has been in place for 10 years now. Only four teams have ever had to pay the tax, and one of them, the Yankees, have paid it every single season its been in existence. What makes next year different? A new clause comes into place that penalizes offenders who have gone over the luxury tax limit consecutive years in a row with a 50% tax. That means for every dollar spent over the $189 million dollar figure, a team would have to pay 50% of that in taxes to be dispersed among every team who falls below the tax limit. Here’s the loophole that was left in this luxury tax system. 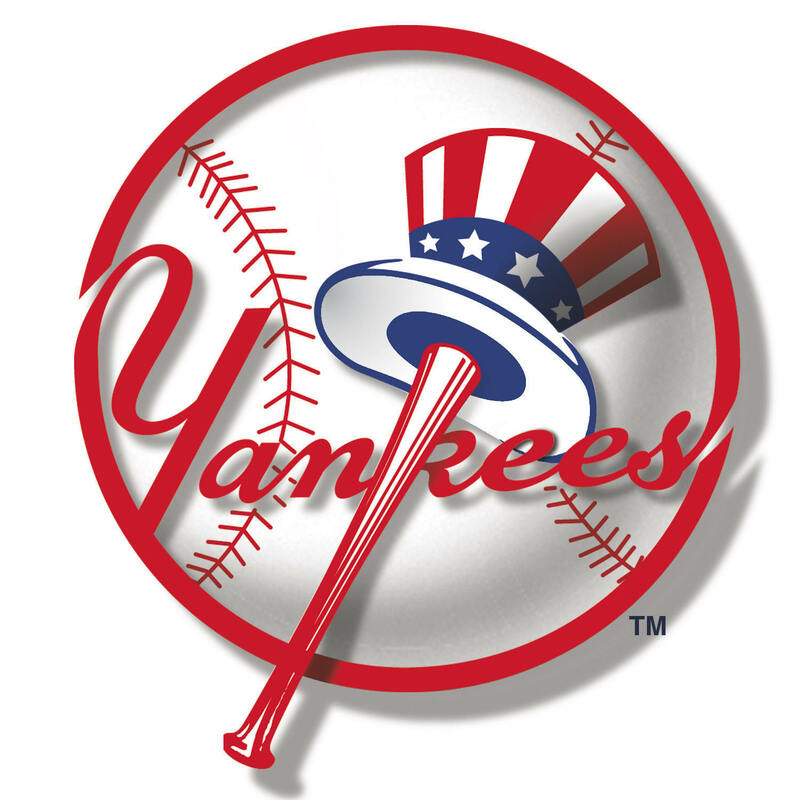 The only thing the Yankees have to do to avoid paying the 50% tax is get under the limit for ONE SEASON. That’s it. By doing this, it will reset their tax penalty and put them in the same boat with franchises who have never once gone above the set threshold. This will put them back to the beginning, which is a 17% tax for teams who spend above the limit, that is a 33% savings. Hence the push by management for Cashman to hold off on signing big name free agents or give any long-term extensions (Robinson Cano) until they are able to clear this mark for one year. If you think this is a sign of the Yankees having financial problems, you obviously are not aware of the reported $471 in revenue they made last season, or Forbes valuing the franchise at $2.3 billion, or how they sold 49% stake of the YES network for $3.4 Billion. That’s right, $3.4 BILLION. Simply put, the Yankees are just looking to save a few bucks. After all, whether we like it or not, baseball is a business. Don’t be mistaken, the Yankees will not end up coming back to the rest of the pack and on a level playing field with the rest of baseball, that’s not going to happen. This is still the Yankees, no team in baseball makes the money the Yankees do. To most fans, I’m sure they will complain about the team going cheap, saying this never would have been the plan under George, and maybe there right. But this is the direction the front office has decided to go in, making business moves rather than throwing money at the biggest names in the sport. With a current roster loaded with aging, overpaid, stars, the Yankees needed to make these decisions for more than just business reasons. Contracts such as Alex Rodriguez’s can ruin a teams salary availability for years as they enter the twilight of their career no longer performing at the level which earned them the contract in the first place. This is something the Yankees must get away from and begin to find better ways to spend their money. Do you really want the Yankees to continue down the path of giving players already in the back-end of their prime long-term contracts? It’s time they made a change. They will undoubtedly continue to spend money where it needs to be spent, it’s just a matter of spending it in a smarter manner as their aging superstars begin to come off the books in the next few seasons. In some regards, like it or not, it is admirable that teams like the Yankees and Dodgers are willing to spend whatever it takes to acquire the best talent available in hopes of giving their fans a winning ball club. At the very least, it shows ownership is willing to go the extra mile to win, which is all you can ask for in an owner. I would much rather have that than say Jeffery Loria of the Marlins. Who has become notorious for gutting his team down to the core with no regard to putting a quality product on the field for his fan base, all the while collecting luxury tax money from the Yankees and Dodgers, pocketing the money rather than improving his product on the field. Look for the Yankee payroll to stay atop the highest in baseball, just don’t expect it to be head and shoulders above the competition anymore. Those days are over.